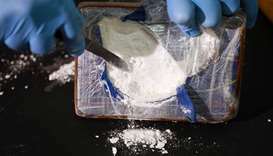 Bangladesh seized a record 53 million methamphetamine pills in 2018 -- up 33 percent in a year -- amid a deadly nationwide crackdown on the trade, officials said Sunday. 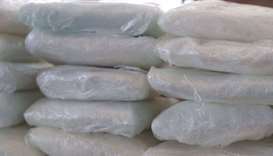 Suriname police have made the biggest drug seizure in the tiny South American country's history, authorities said on Wednesday after more than 2,000 kilograms of cocaine were reportedly found. 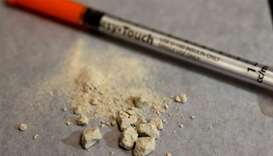 US drug overdose deaths surged to nearly 72,000 last year, as addicts increasingly turn to extremely powerful synthetic opioid fentanyl as the supply of prescription painkillers has tightened. 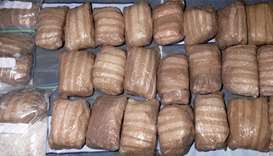 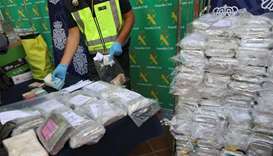 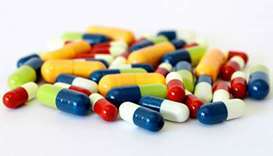 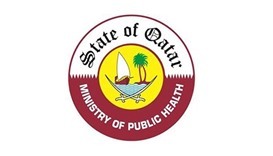 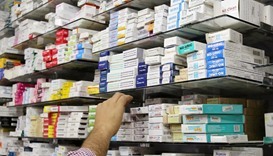 The ministry said it withdrew all the pharmaceutical products that contain the active substance.